SCW's mission is to work in partnership with the private, public, and non-profit sectors at local, national, and international levels to create quality learning environments in developing countries. SCW adheres to an enabling philosophy, working with local communities to self-develop quality school facilities. SCW's goal is to help community members design and build schools, empowering them to use the experience to make further improvements to their communities and surrounding regions. In 1996, Dr. William DeJong and his son, Todd DeJong, went to do service work in a rural Honduran village through the organization Heart to Honduras. While there, Bill recognized the dilapidated condition of the rural school buildings and the under-served population of students. 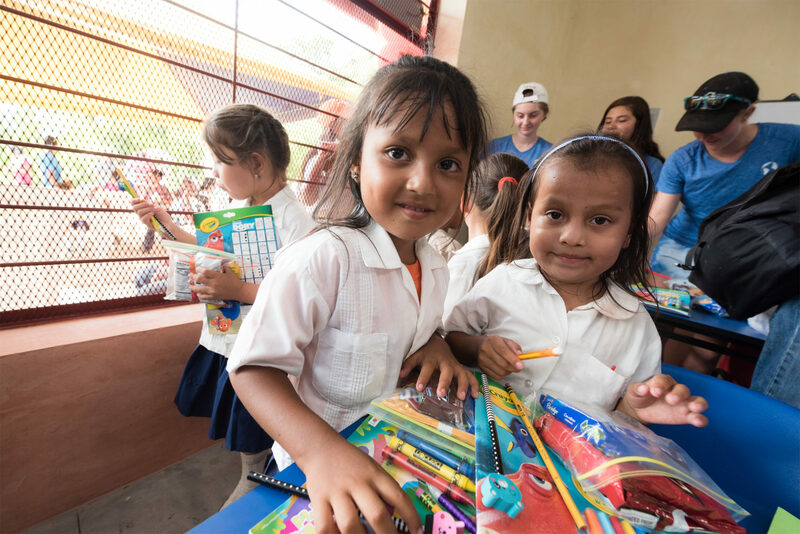 SCW has built 34 new schools and completed over 50 school renovations with communities in Central America. Since 2005, SCW has worked on school design and construction projects in Nigeria, Kenya, Tanzania, Zambia, and Liberia. The 2010 earthquake destroyed over 4,000 schools in Haiti. SCW has helped reconstruction efforts by designing safe new facilities for 14 schools. Our U.S. Board of Directors brings a variety of backgrounds and areas of expertise that are valuable to the organization. Founder & Director of BrainSpaces Inc.
SCW is accountable not only to the communities we serve, but also to our generous donors. Transparency is critical to SCW's success. We'd like to make it easy for you to view our tax documents so that you can see where your money is going. 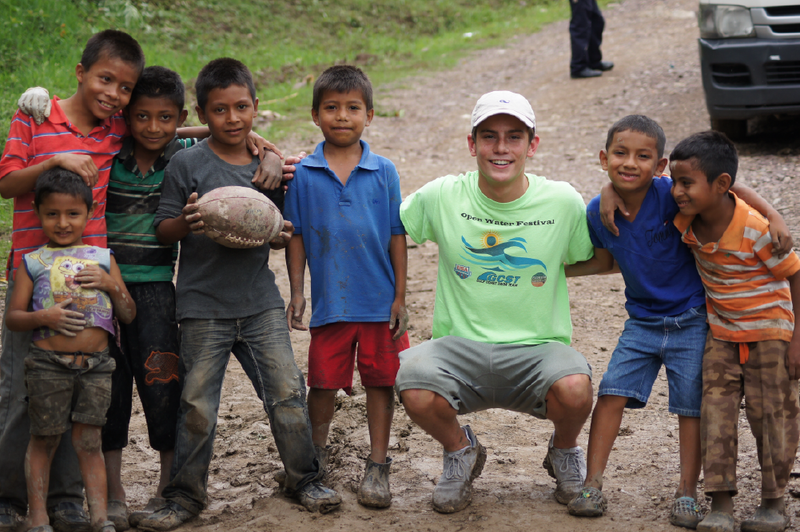 In 1996, Dr. William DeJong went with his then 16 year old son, Todd DeJong, to do service work through the organization Heart to Honduras in a rural village near the organization’s Honduran complex. While he was there he recognized the dilapidated condition of the school buildings and the underserved population of rural students. As CEO of one of the most recognized educational facility planning organizations in the United States, DeJONG Inc., Bill returned to the United States and formed a team that could return to Honduras to do a more thorough assessment of the facilities in the area he had visited. 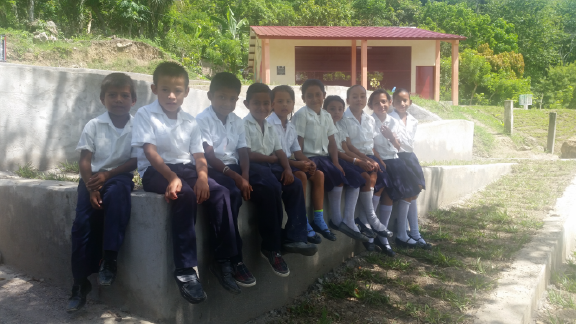 The following year a team of 11 planners and architects from the Association for Learning Environments visited Honduras to begin assessing school infrastructures. Mr. Charles Newman, CEO of Newman Architecture, was a member of that original team. In 1998, SCW began construction on the first school project in Canchias. In 2002, Schools for the Children of the World became a Non-profit, 501(c)3 organization in the United States. The organization was founded by both Dr. William DeJong and Charles Newman. To this day, DeJong and Newman have been donating the administrative support to SCW. Both Bill and Chuck travel extensively in support of SCW, collaborating with national and local governments, gaining support of donors, and leading assessment and volunteer teams on projects. In 2003-2004, SCW became involved in developing the nationwide facility master plan for Honduras. It was developed on behalf of the Ministry of Education and was led by Matthew DeJong and Amanda Holycross. The plan involved assessing over 11,000 schools in the country and creating a national database and website, along with design standards for future schools in Honduras. In 2004, SCW: Honduras became an NGO in Honduras. A major part of their mission has been to become a self-sustaining organization with a focus on in-country leadership. In 2000, Alejandra Madrid was one of the original volunteer architecture students working with SCW and she soon took the reigns, serving as Executive Director for SCW: Honduras until 2017. When she stepped down, Karina Umaña took over and now serves as SCW: Honduras Executive Director. In 2006, SCW: Canada was formed. A recognized non-profit organization in Canada, it was co-founded by Doug Allen and Ron McKnight. Run solely by Canadian volunteers, SCW: Canada has a very active board of directors and continues to fulfill the overall mission of Schools for the Children of the World. In 2010, SCW began work in Haiti. On January 12, 2010 a massive earthquake devastated major portions of the country. SCW responded by working with government agencies and developing demonstration projects near the epicenter. Today, SCW continues to operate in Haiti and is in the process of developing a Master Plan for the facilities of the Haitian school system.